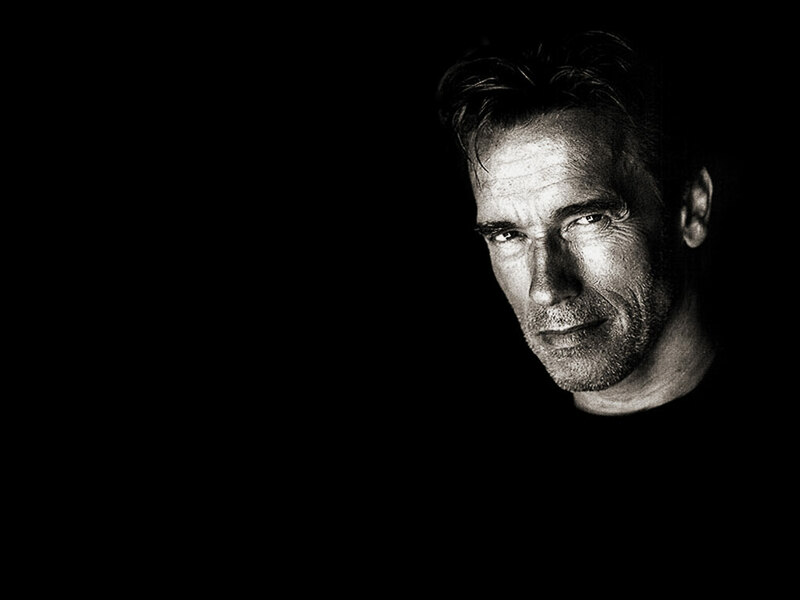 Rumour has it the dear old ex-Governator is now looking to his Terminator days for a little reminiscing. Good to hear really as he’s unemployed. Man-mountain Arnie is apparently shopping 10+ projects around the traps in an attempt to launch himself back in the spotlight. For me, he will always be a movie star rather than an actor, but he has provided some fantastic entertainment along the way. Besides, he was always more a celeb than politician. Especially now after it was revealed he was playing hokey-pokey with the help, and the illegitimate child said hokey-pokey produced. So easy to spin that into good publicity and street cred. Turns out one of the projects involves Terminator 5. I do wonder what the others are. As Arnie did have a flare for comedy, I wonder if he’s looking through the archives for another reboot. As his massive hits, Conan and Predator have all had the reboot button pushed (why Adrian Brody went anywhere near the Predator remake is beyond me). Twins? Jingle All the Way? Kindergarten Cop? Personally I think Arnie should look further a field for a remake. Perhaps dabble in film that made cash but he was never linked with. Cocoon reboot perhaps? This entry was posted on Friday, July 8th, 2011 at 4:14 am	and posted in Uncategorized. You can follow any responses to this entry through the RSS 2.0 feed. « Christopher Walken is God!